You’ve decided to retire. You’ve set the date. Now, the big decision: where? If the retirement you seek is one that’s anything but “retiring,” the tips and advice of many experts will lead you directly to the retirement active living community of Lake Weir Preserve. Find a Retirement Community That Matches Your Energy Level, Not Your Age. Suzanne Sommers (health advocate, entrepreneur, Emmy-nominated entertainer and author of the book, I’m Too Young for This) points out that not all 65-year-olds are created equal. Assess your own vitality and health, and then look for people who can keep up with you. The Best Place to Retire? A Place Where you Fit In. All those “Best Places to Retire” lists do a pretty decent job ranking cities according to set criteria, says Molly Mettler, senior vice president of mission at Healthwise, Inc. But only you can answer these questions: Will I feel like I belong? Are there ways I can contribute to this community? Is there an opportunity for me to keep on learning? Pay attention to the overall fit. The nicest place in the world can’t make up for feeling lonely and disconnected. In Picking a Retirement Destination, Don’t Forget Medical Care is a reminder from geriatric psychiatrist Marc Agronin, medical director for mental health and clinical research at Miami Jewish Health Systems. Make certain there are good internists (preferably with geriatric experience), lots of specialists and a major medical center that specializes in both cardiology and oncology. The most basic practical indicators—home price and taxes—point to our beautiful community, as well. You’ll find that homes at Lake Weir Preserve are very competitively priced, Florida’s tax rates are low, and, of course, there is no state income tax. Are you looking for an outdoor lifestyle and recreational activities like boating, sport fishing and hunting? Do you want to live within a short drive to hundreds of shops, restaurants, retail stores, state-of-the-art medical facilities and attractions? 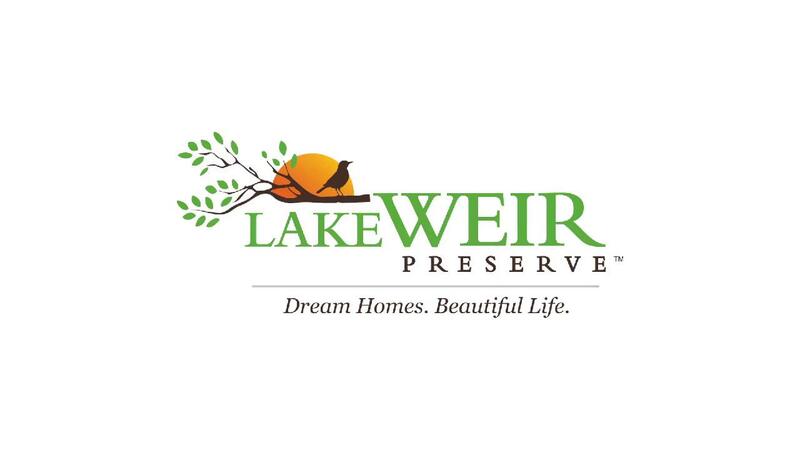 That’s what you’ll find at Lake Weir Preserve, plus an affordably priced, customized home, a private one-quarter to one-acre site, an oversized garage or pad to accommodate big “toys,” and like-minded neighbors who share your interests. When you’re ready to shift gears, check us out!